Commercial Lending X is your one-stop source for everything you need to know about commercial financing. COMBINED WE HAVE OVER FIFTY YEARS OF COMMERCIAL LENDING, CREDIT MANAGEMENT, AND CREDIT UNDERWRITING EXPERIENCE, AND OUR MANAGEMENT TEAM HAS CLOSED HUNDREDS OF COMMERCIAL LOANS OVER THE PAST FIFTEEN YEARS. We won’t waste your time or tell you what you want to hear. You will always have an honest answer and know exactly what is going on with your loan request at all times. We have very strong relationships with all of our lenders and they are lending money. We drive a ton of business to our lenders, and they know it. There are no application fees, processing fees, documentation fees, or anything else charged up front by Commercial Lending X. Our team has extensive experience in all aspects of commercial lending and commercial credit. 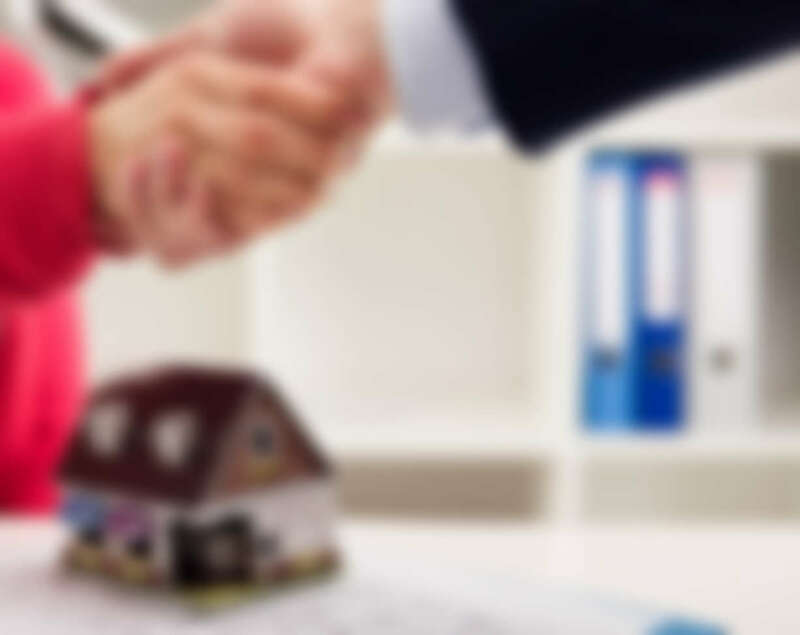 Our management team has underwritten, approved, and closed on just about every type of real estate transaction and business loan type out there. Brad has over fifteen years of commercial lending, commercial credit management, and commercial loan file audit experience. 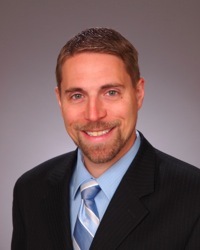 Prior to forming Commercial Lending X, Mr. Hettich ran his own commercial consulting company specializing in small business consulting such as out-sourced CFO solutions, commercial finance, and commercial bank audits. His extensive background in commercial finance came from an earlier career with several commercial banks in the Chicagoland region where he originated all types of commercial loans (both C&I and real estate) and managed credit and audit processes. Over his more than fifteen years he has originated and closed more than $400 million in loans. The Client was seeking to acquire a vacant land parcel to construct a new daycare facility and fund initial operating costs. We were able to secure financing with a traditional lender to facilitate the acquisition and fund construction and initial operating costs to meet the Client’s needs. Via an SBA 504 loan the Borrower only needed to bring 15% equity into the transaction as a new business start-up. To learn more about all CLX has to offer, please check out our Loan Policy. 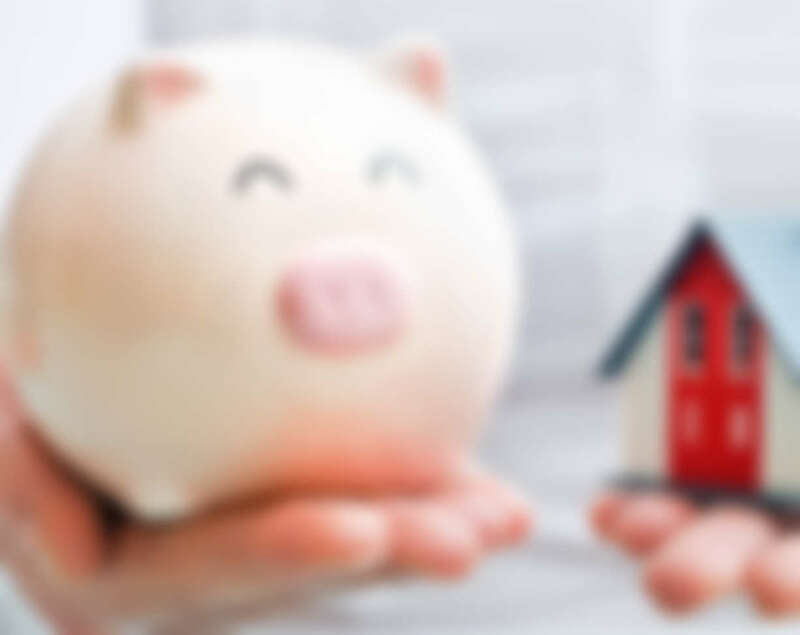 Although not all inclusive of everything we can do, this Loan Policy provides a detailed guide of many of the lending options available to CLX clients.